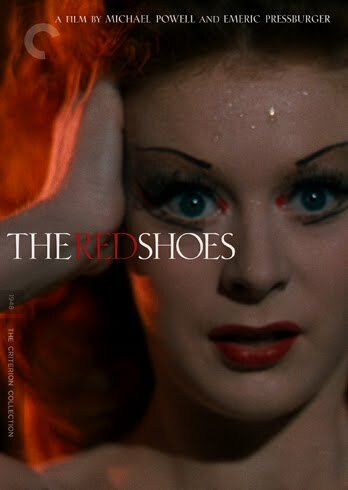 On July 20th, the studio will release Michael Powell and Emeric Pressburger's classic The Red Shoes (1948) on DVD/Blu-ray with a new, restored high-definition digital transfer (with uncompressed monaural soundtrack on the Blu-ray edition). 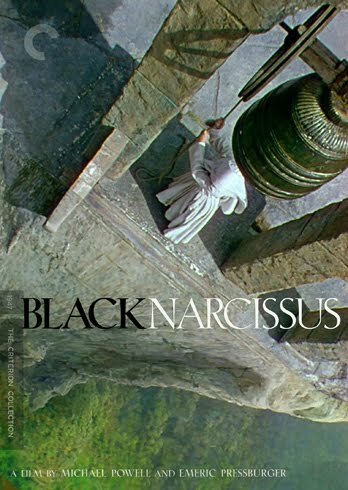 On July 20th, they will also release Michael Powell and Emeric Pressburger's Black Narcissus (1947) on DVD/Blu-ray with a new, restored high-definition digital transfer (with uncompressed monaural soundtrack on the Blu-ray edition). 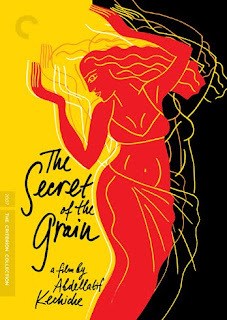 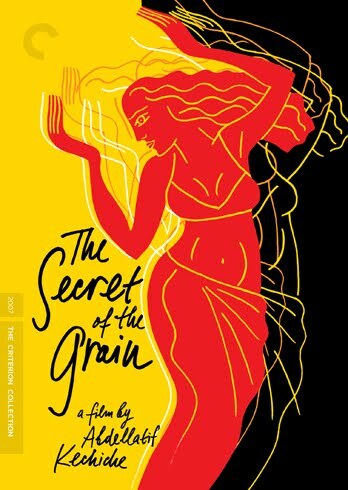 On July 27th they will release Abdellatif Kechiche’s The Secret of the Grain (2007) on DVD/Blu-ray with a new high-definition digital transfer, approved by director Abdellatif Kechiche (with DTS-HD Master Audio soundtrack on the Blu-ray edition).